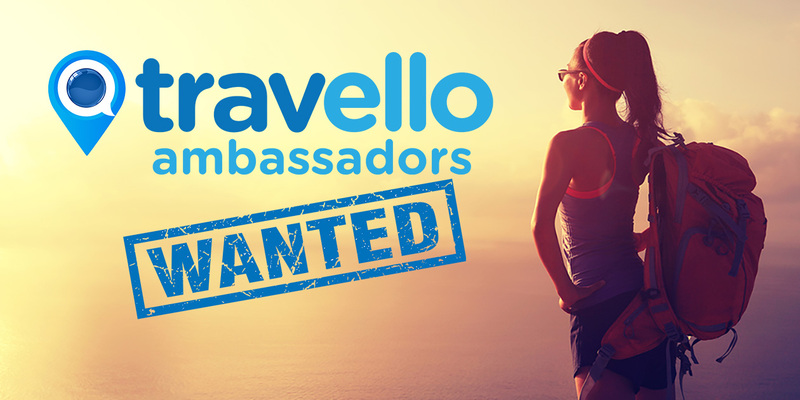 WANT TO BECOME A TRAVELLO AMBASSADOR? Inspire others to follow their travel dreams. 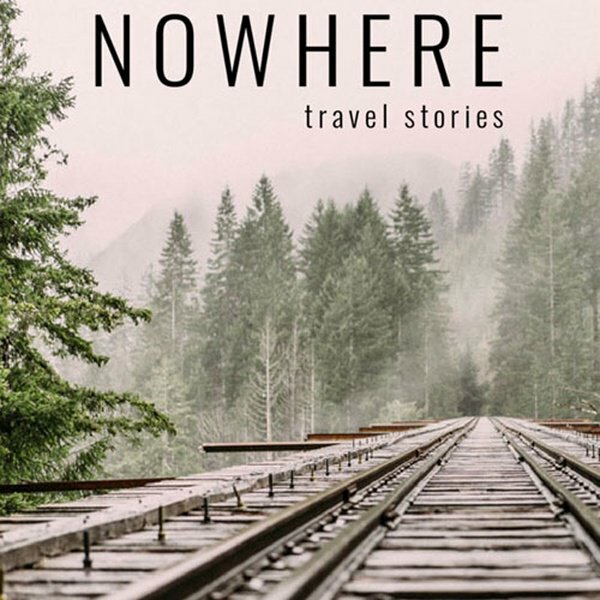 To help find themselves through travel. A solo traveler or a couple. A travel photographer or videographer or YouTuber. An adventurer or adrenaline junkie. Traveling in a campervan or simply camping under the stars. You could also be working in the travel industry at an airline as cabin crew or at a resort or hostel. You could even be a student or international student that is looking to meet other travelers where ever you are studying right now. In fact, even if you are simply a proud local and want to share your secret local tips for your home towns we’d love to hear from you! First and foremost we expect you to be avid users of the actual Travello App, of course. After all, that is why we exist in the first place! We expect you to lead by example with the app if you are to be an ambassador. As our primary goal is to continue to build our community of travel enthusiasts and adventurers on Travello App. It’s really not a hard task if you truly love travel, if you are not enthused about sharing your travel adventures with other travelers from over 170 countries on the app right now then we’re probably not the right fit…and that is totally ok.
We’ll be looking to our ambassadors for content collaborations and ideas, both written and video/visual, so we’d like you to be proactive. We have a content calendar where you will be able to mark what you would like to contribute to. The opportunity to earn while you travel is there too, there is no expectation on that though, details will be provided to applicants. FIND OUT MORE BY APPLYING DIRECTLY VIA THIS LINK. We’ll follow up directly with you after your application with some more details about the program. We’ll assess your application and confirm if you are still keen to participate. You’ll then be welcomed into the private Ambassador Group on Travello, our Facebook Ambassador Group + our Ambassador Slack Channel.